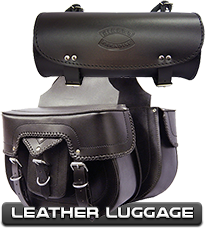 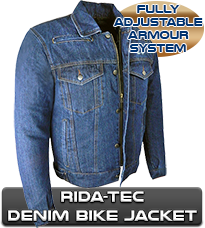 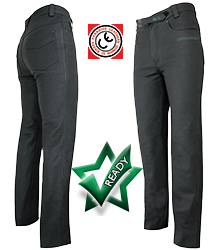 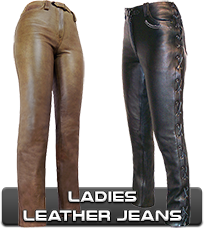 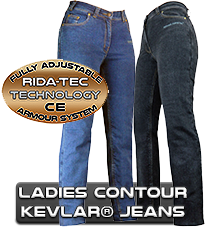 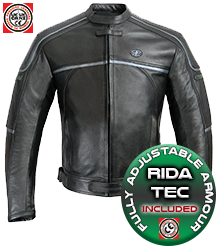 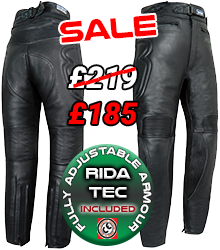 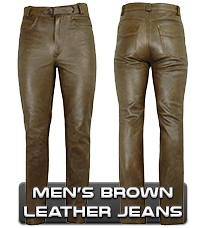 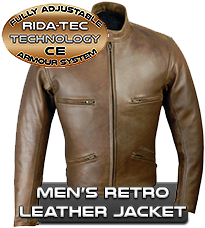 Quality motorbike clothing, leather and textile, at affordable prices in the Midlands/Warwickshire. 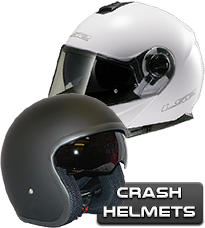 Motorcycle CBT? 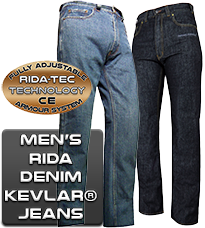 Direct Access? 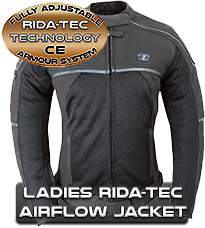 Advanced or novice motorbike rider? 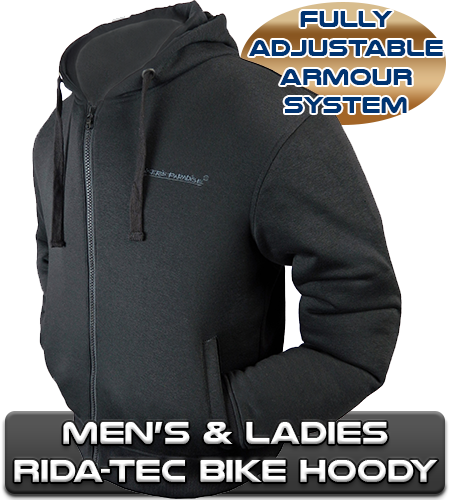 All the expert help and advice regarding appropriate bike gear from top to toe is here in the West Midlands at our store. 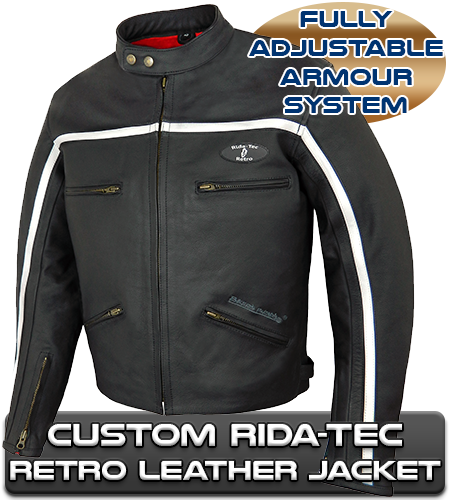 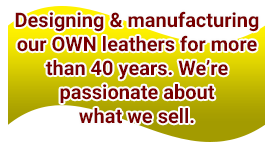 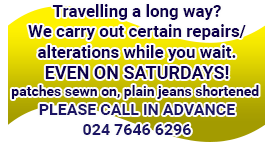 We have been providing our customers with an all-round service for the last 40 years, including leather clothing repairs and alterations, direct from our bike leathers store - check out our reviews!